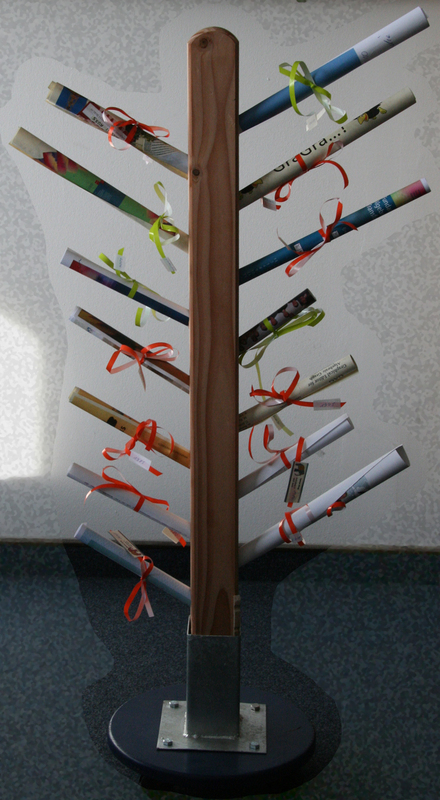 The GraGra Event Tree leads you branch by branch in an interactive fashion to the most relevant GraGra Events between 1978 and 2010. Give it a try by clicking here. PNGT'10: 4th International Workshop on Petri Nets and Graph Transformation, Septemer 28, 2010, Enschede, NL. A satellite event of ICGT 2010.
International Colloquium on Graph and Model Transformation on the occasion of the 65th birthday of Hartmut Ehrig , February 11 - 12, 2010 TU Berlin. GT-VMT'08: 7th International Workshop on Graph Transformation and Visual Modeling Techniques, March 29-30 2008, Budapest, Hungary. A satellite event of ETAPS 2008. ACCAT'07: Applied and Computational Category Theory. Braga, Portugal, 2007. A satellite event of ETAPS 2007. 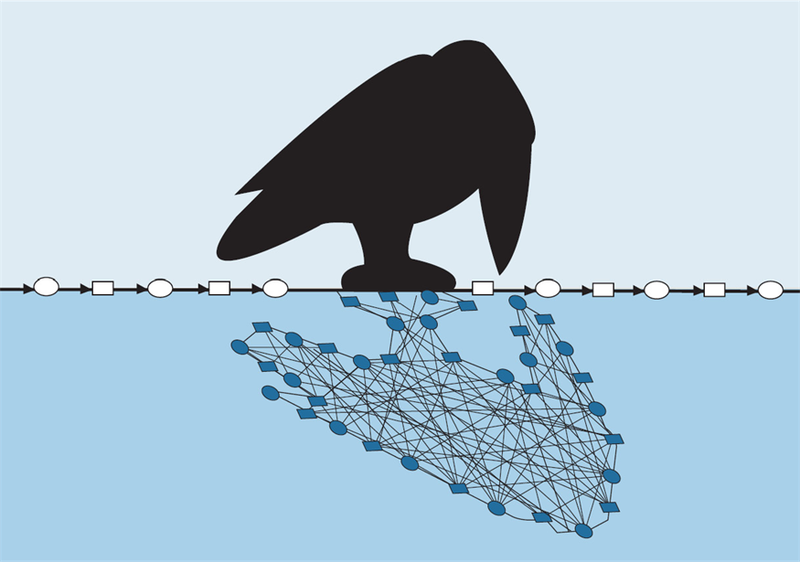 PN-GT'06: Workshop on Petri Nets and Graph Transformation. Natal , Brazil, Sept. 21-22, 2006. A satellite event of ICGT 2006. 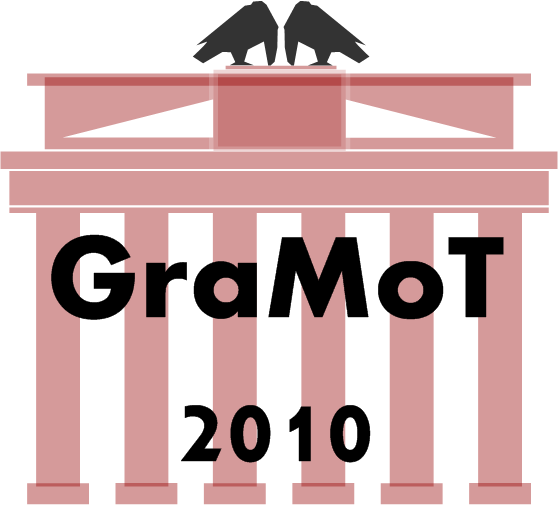 GraMoT'06: International Workshop on Graph and Model Transformation . Brighton, United Kingdom, September 8, 2006. TAPSOFT'05 - Distinguished Lectures: Theory and Practice of Software Development - Past and Future. Technische Universität Berlin, February 17-18 2005. Transformation (GraMoT). Tallinn, Estonia, September 28, 2005. INT'04: Third International Workshop on Integration of Specification Techniques for Applications in Engineering . Barcelona, Spain, March 28, 2004. A Satellite Event of ETAPS 2004. UniGra'03: Uniform Approaches to Graphical Process Specification Techniques . Warsaw, Poland, April 5 and 6, 2003. A Satellite Event of ETAPS 2003. ICGT'02: 1st International Conference on Graph Transformation, Barcelona (Spain), October 7-12, 2002. GraBaTs'02: International Workshop on Graph-Based Tools Barcelona, Spain, October 7 - 8, 2002. A satellite event of ICGT 2002.
International Colloquium on Graph Transformation and DNA-Computing - Academic Ceremony of Awarding the Honorary Doctorate to Prof. Dr. Grzegorz Rozenberg . TU Berlin, Germany, February 14th, 2002. 2nd International Colloquium on Petri Net Technologies for Modelling Communication Based Systems . Berlin, Germany, September 14th-15th, 2001. UniGra'01: Uniform Approaches to Graphical Process Specification Techniques . A Satellite Event of ETAPS 2001 , Genova, Italy, 31 March - 1 April 2001. Joint APPLIGRAPH / GETGRATS Workshop on Graph Transformation (GRATRA 2000). A Satellite Event of ETAPS 2000, Berlin, Germany, April 2000. ETAPS'00: European Joint Conferences on Theory and Practice of Software. Berlin, Germany, April 2000. Systems . Berlin, Germany, October 21st-22nd, 1999.